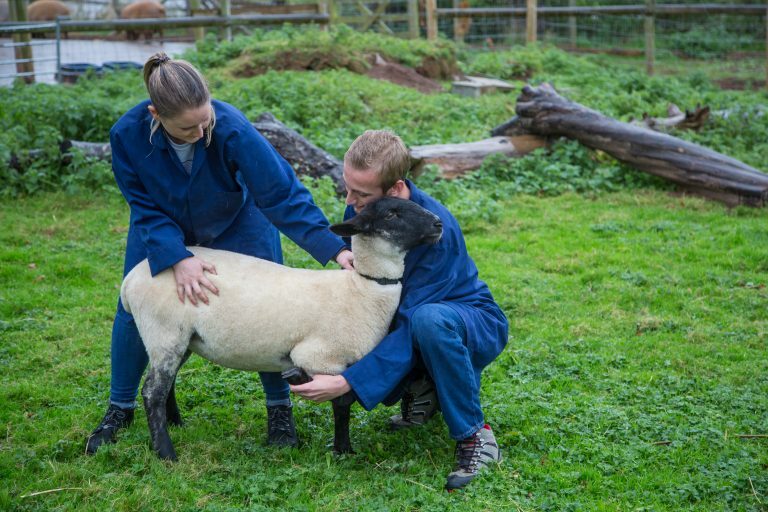 This two year course will provide you with an in-depth understanding of the animal care industry, as well as the high level practical skills required to excel in the sector or progress to university level study. 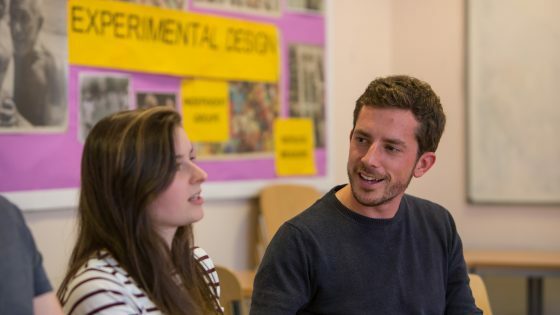 You will be taught through practical sessions, group and individual work, lectures and research. You will be supported to gain a work experience placement within the Animal Care Industry as an essential part of preparing you for employment. 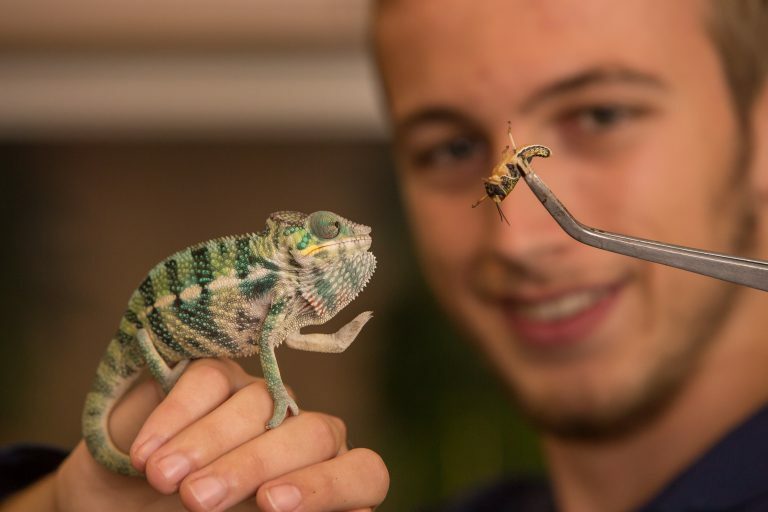 You will study most subjects at college with access to our excellent animal care facilities, your Zoo Animal unit will be taught in our classroom at Paignton Zoo. After completing this course, you could progress to the FdSc Animal Science degree and the BSc (hons) Applied Animal Science top-up that is offered at University Centre South Devon, apply to other university courses or seek employment working in zoos, wildlife parks, organisations such as the RSPCA, conservation groups, or working in animal behaviour and training.